The necessity of having an antivirus on a Mac is rather ambiguous. Apple devices are reputed to be securely protected from any threats and malware. 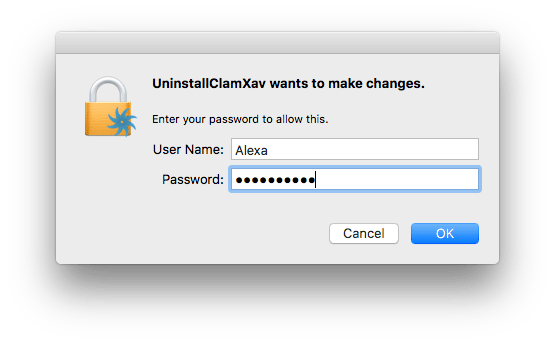 So, if after installing ClamXav on your Mac, you decide to uninstall it, follow our guide showing two ways to remove ClamXav correctly and safely. 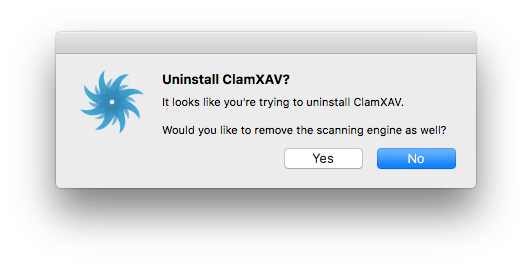 Uninstall ClamXav using App Cleaner. 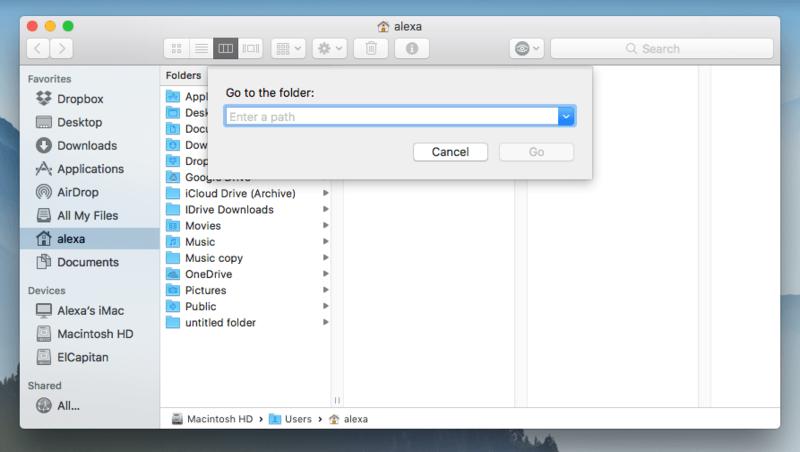 Open the Applications folder in the Finder, find ClamXav and move it to Trash. You will see a notification with a question whether to remove the scanning engine as well. Click Yes. Enter your password to confirm the removal. Now you have to find the ClamXav service files stored in the hidden system folders. To find them, open Finder again and press Shift+Command+G on your keyboard. 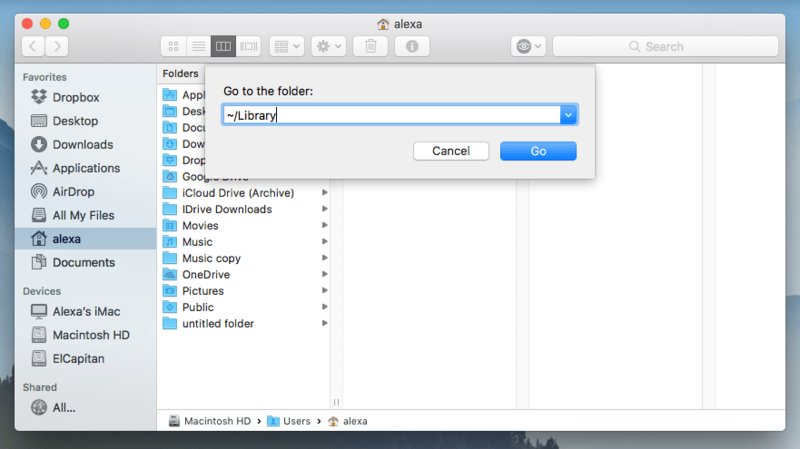 You will see a “Go to the Folder” popup window. 5. Type in the search field ~/Library and click Go. 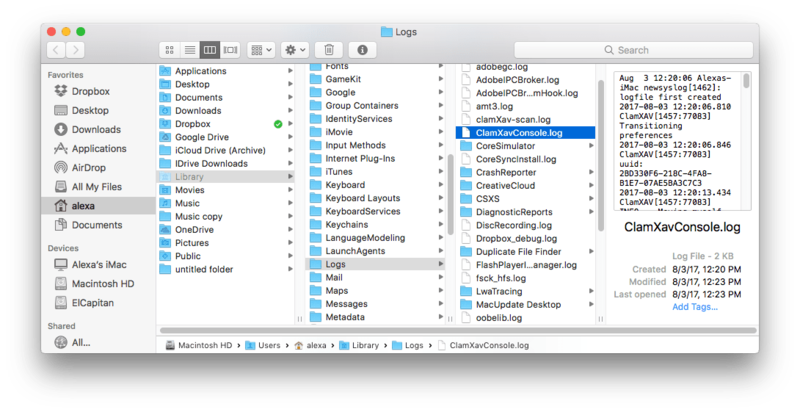 Well, we understand that looking for the apps’ traces is not a quick procedure: you will have to check each folder and find the ClamXav service files. There could be dozens of files; moreover, some files may be scattered over your hard drive and not stored only in the system Library folder. That’s why we propose you use App Cleaner & Uninstaller, which allows you to delete ClamXav completely with a few clicks. Let’s learn about it in detail. App Cleaner & Uninstaller is a special tool to remove applications with its service files. Download it for free and follow these 3 easy steps to uninstall ClamXav. Launch the uninstalling tool to scan your apps. Find and select ClamXav in the list of apps. 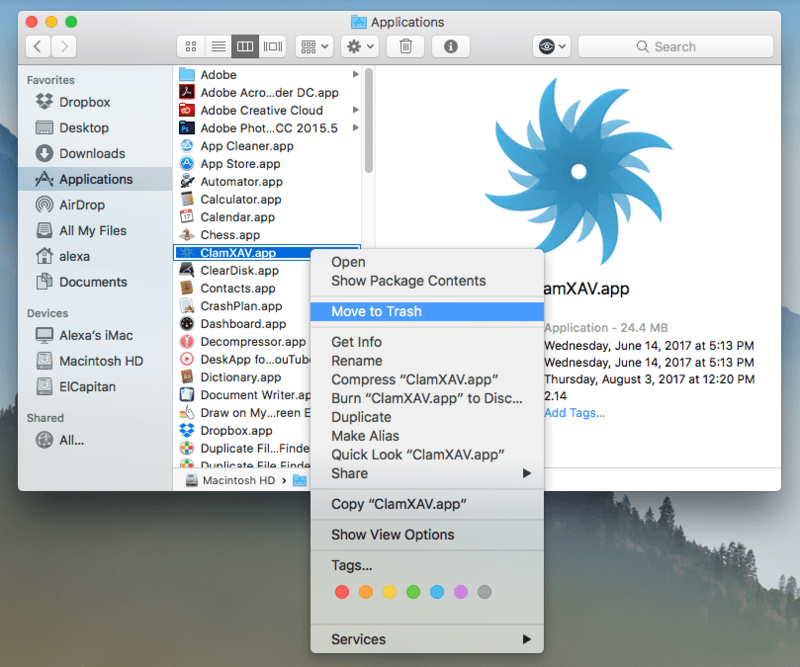 As we have promised, it takes less than a minute to uninstall ClamXav on Mac with App Cleaner & Uninstaller. 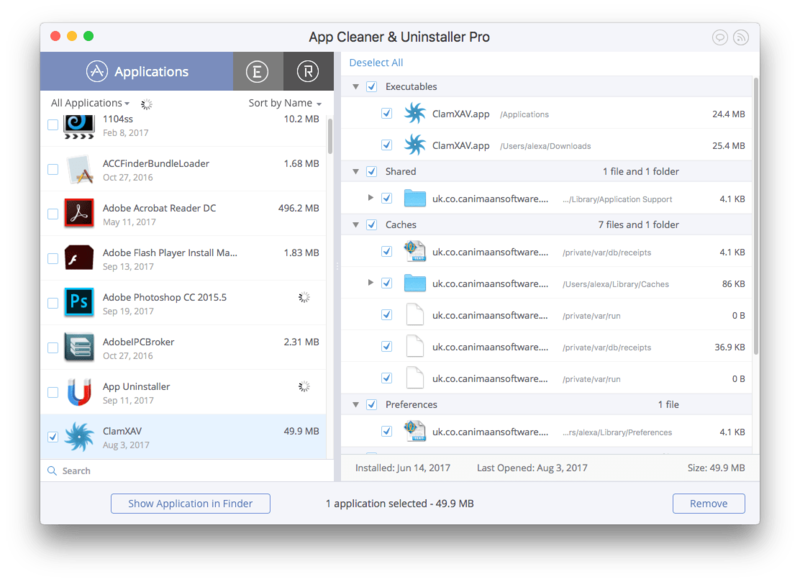 Learn more about the uninstaller by the link, you will definitely find more great features to clean up your Mac.